The Texas born and raised artist Joka Montana is no stranger to the eastside streets of “Trouble Town” Temple. He grew up singing in church and was fascinated by the musical instruments and how songs moved and touched the congregation. 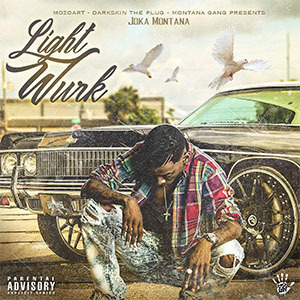 Joka Montana later discovered in 2004 he was also good at both rapping and singing when people started to take notice at his high school. During this time, C Murder, Big L and Andree 3000 were musical influences that motivated him as he formulated his music and lyrical style. 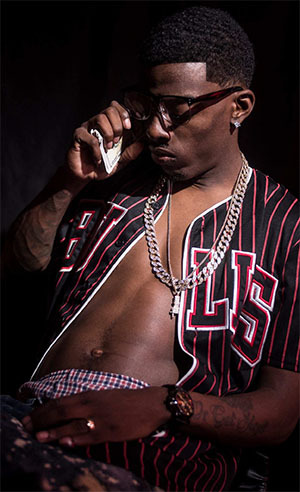 In 2009, Joka Montana joined a group called the DHS Boyz and performed with them until 2013. 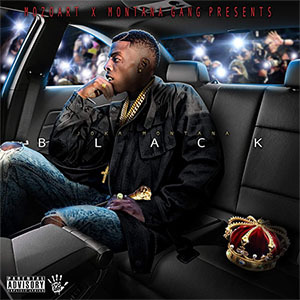 He didn’t really get serious about his craft until 2016 when he released his first mixtape “Black” on Spinrilla and “Lightwurk” on My Mixedtapez. He has collaborated with notable artists such as Go Yayo, Mo3, and Trapboy Freddy. Joka Montana is currently in the studio working on his new mixtape “Promise”. He is generating a buzz amongst local DJ’s and rapidly growing his fanbase while performing at venues throughout Texas. This versatile emerging artist is one to keep on your radar.